From Top to Bottom and inside to out, make it yours. 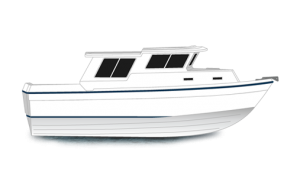 From a variety of Yamaha engines to a great plethora of upholstery swatch options, and much more, you can truly make your Sea Sport a custom ride. Top Notch Engineering and safety, plus extraordinary handling. 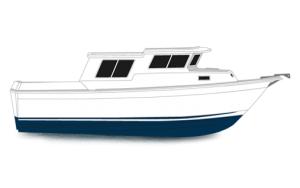 Our team of skilled boat makers understand the thrill of a wild boat ride and creating a vessel that you can take confidently into any weather. Fish your guts out, or just get away. 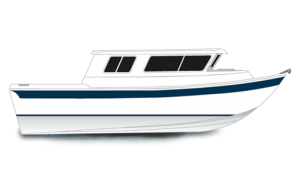 From a fully rigged fishing machine to comfortable weekend adventure, Sea Sport boats will meet the entire families boating needs – in style. 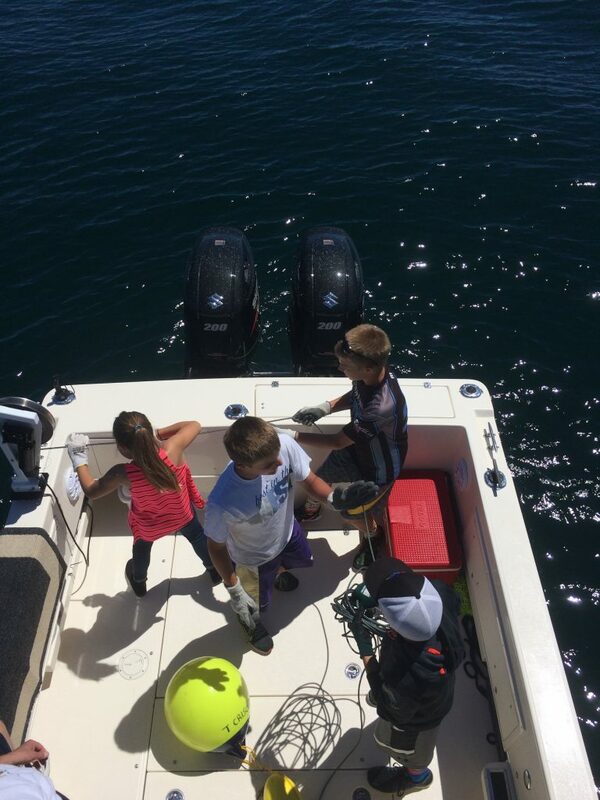 We can install any brand and size of motor on the market today, both outboards and inboard/outboards. Since we are not owned by a motor company, we have the flexibility to install whatever you desire. 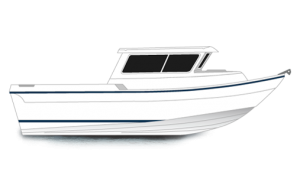 We all take pride in how we look, and selecting the right color combination for your Sea Sport is often not easy as they all look so glorious. We can mock up different color options and layouts to fit any desire, as long as the colors are offered by our suppliers. We match you up with real life color chips to make sure the choice is right for you. 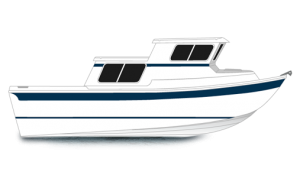 Lights, tackle boxes, wood trim are a few of the many options we can discuss getting into the boat at the factory. We’re not a monster factory floor with robots and strict assembly lines. Our boats are built by hand for each individual owner and getting to this level of detail is what differentiates Sea Sport from the other boats. 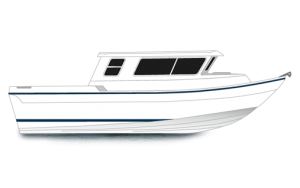 Sea Sport offers custom interior layouts for all models. Typical adjustments are bench seating, head locations, quarter berths, height modifications, etc. Please don’t hesitate to ask if you have an idea that you think may work for you and your situation and we’ll likely find a way to accommodate. 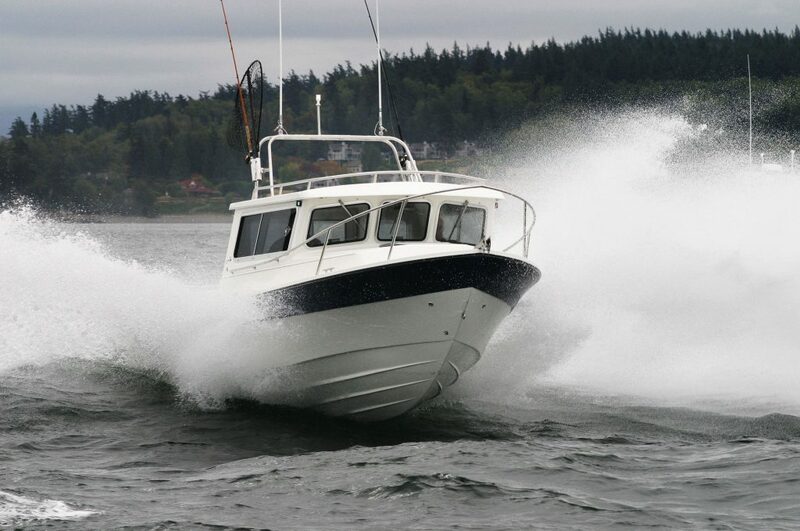 Again, this is what sets Sea Sport apart from our competition – custom boats for the custom boat owner.